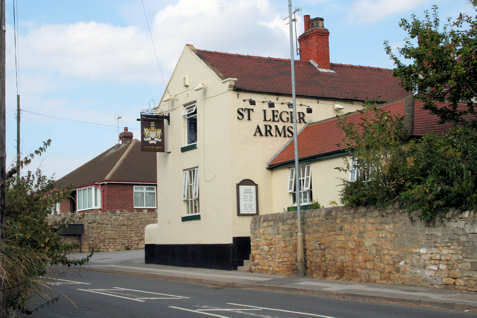 The two village pubs, The Hatfeild (note the spelling) and the St Leger. In 1767 the Lord of the manor of Laughton became one Anthony St Leger, and in 1857 the lord of the manor was one AFB St Leger. The St Leger's gave their name to the famous horse race of that name. 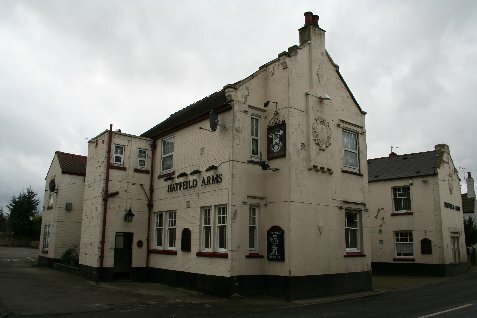 The previous Lords of the manor were the Hadfields who ruled the roost from about 1590-1767 and the last of the Hatfield's (John Hadfield) died in 1791 (but they seem to have got a pub named after them! ).